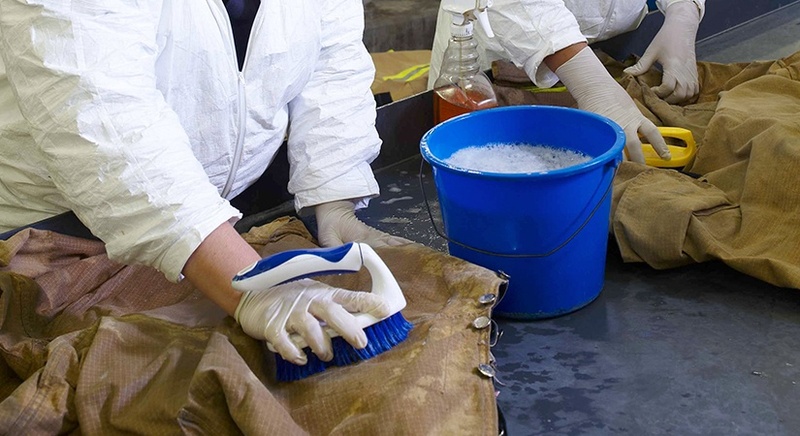 Departments using LION TotalCare® for annual maintenance have dramatically decreased their turnout replacement rate and added time to the useful life of the department’s assets. 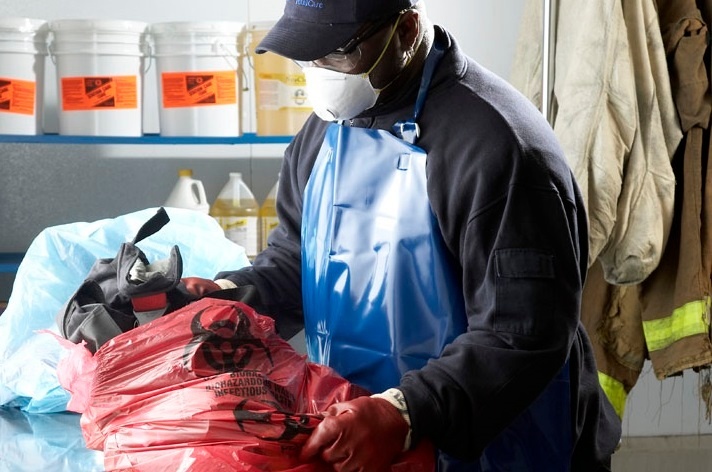 Through Ozone cleaning, in combination with our proprietary cleaning process, we can effectively clean gear and other PPE without damage. We clean the tough stuff- heavy concentrations of fuels, oils, paint, resins, grease, acids, tar, asbestos and other harmful contaminates. This extends the useful life of your turnouts, and helps stretch your budget. 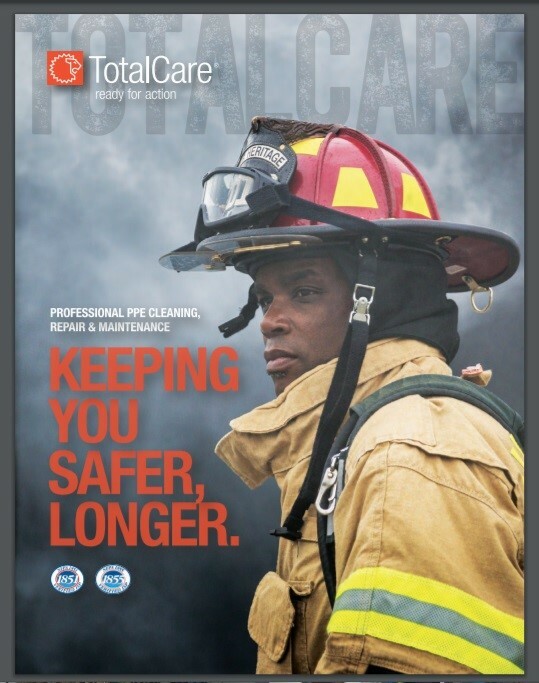 Gear exposed to blood-borne pathogens such as HIV, hepatitis B or tuberculosis, can be treated with TotalCare’s help. We use an exclusive disinfection and sterilization process for suspected or known blood-borne pathogen contaminants or other viruses and bacteria. 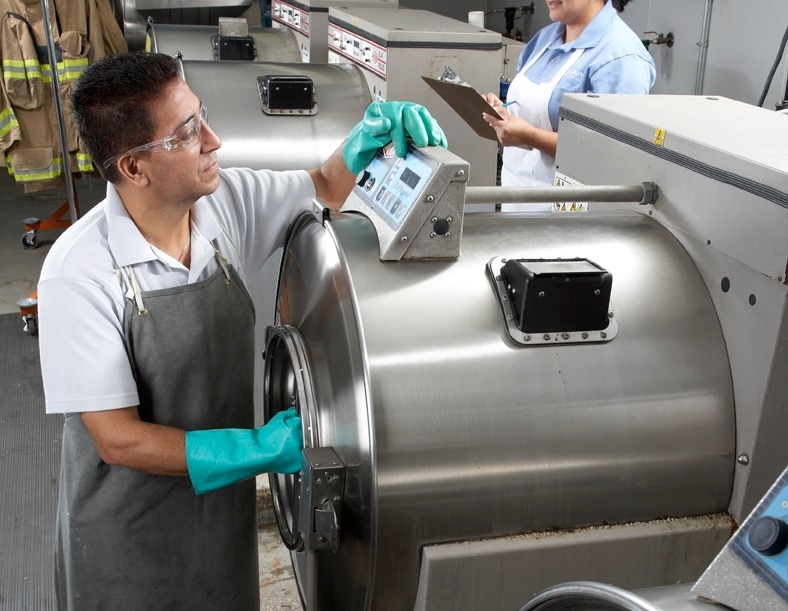 LION TotalCare uses ozone in every extractor cleaning cycle to treat for biohazards, a safety measure that is not typically provided by other ISP’s. 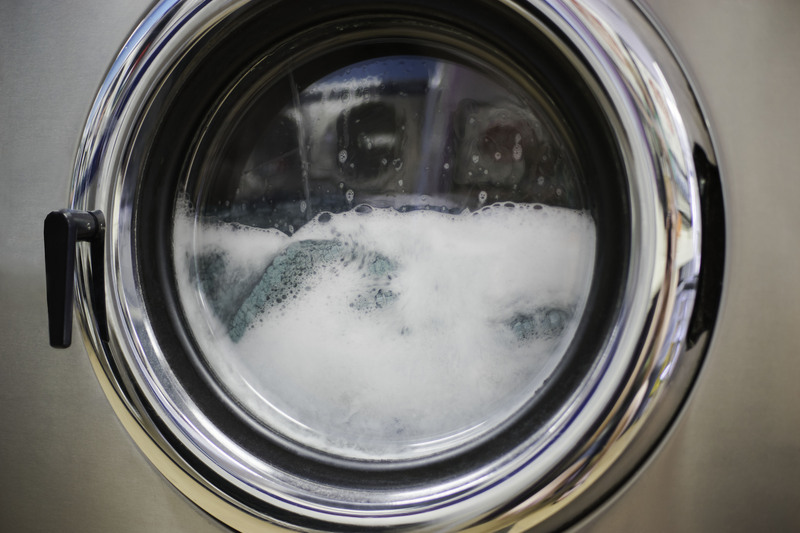 This cleaning agent is extremely effective, and it’s non-toxic and chemical free. 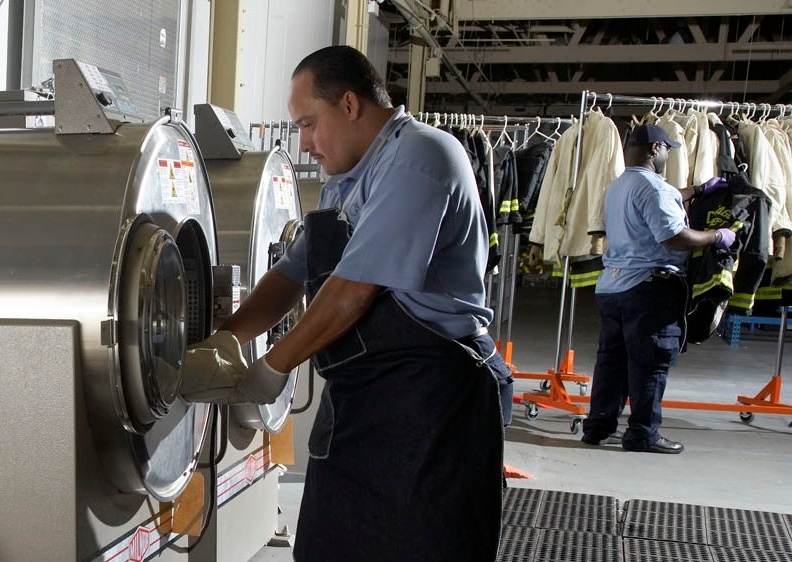 LION StationCare 1851 is used consistently around the country at each LION TotalCare facility, for a clean you can trust no matter where you are. Formulated specially by LION TotalCare, the advanced gear cleaner removes harmful contaminants while maintaining your gear's integrity. Unlike other cleaning products, StationCare 1851 leaves no residue and meets all requirements of NFPA 1851 Selection, Care and Maintenance Standard. Available in 2 gal. and 5 gal.